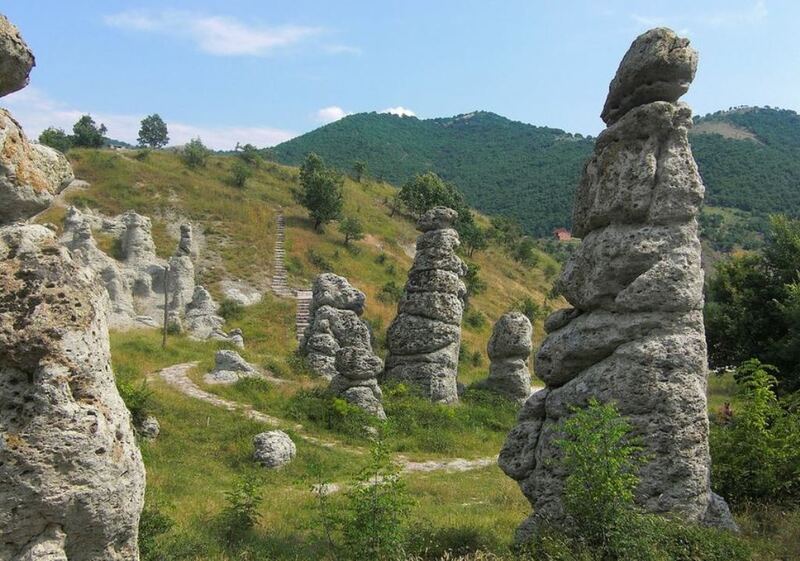 The stone town is an area consisting of over 120 naturally formed stone pillars, located in the village of Kuklica, near Kratovo in Macedonia. Kuklica is located 8 km northwest of Kratovo. 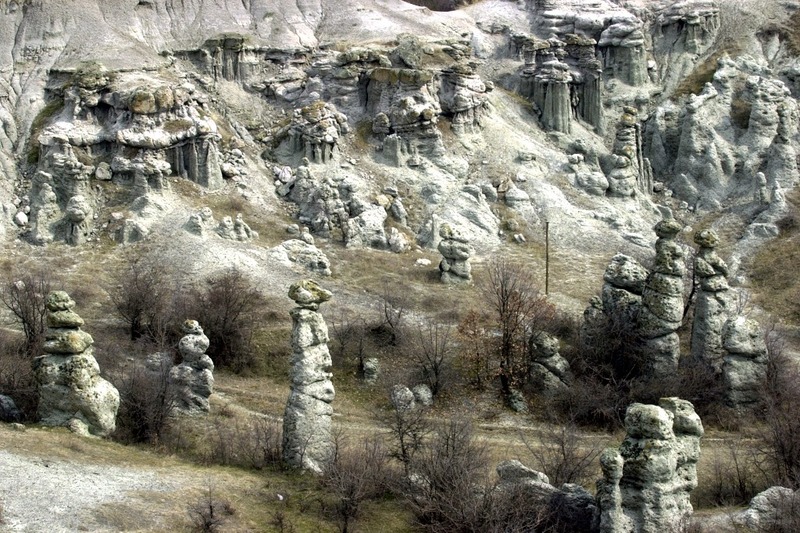 The stone formations are situated on the right bank of the Kriva River valley. 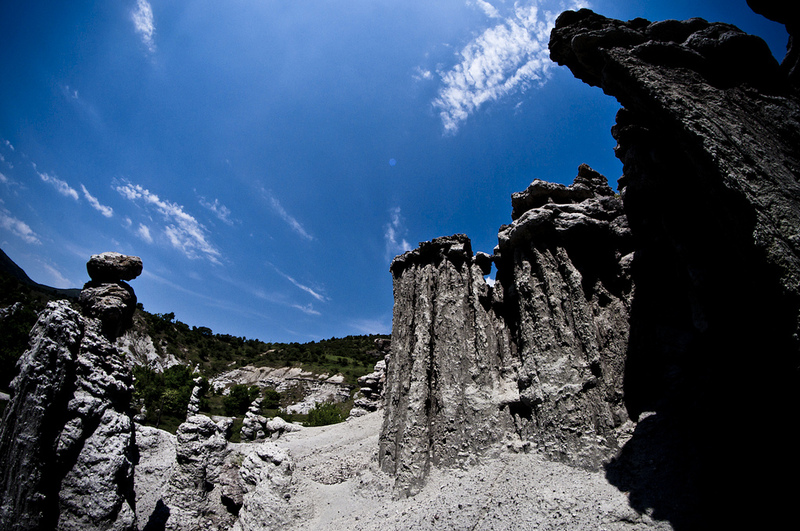 The area has an altitude of 415-420 m and extends over an area of 0.3 square km. 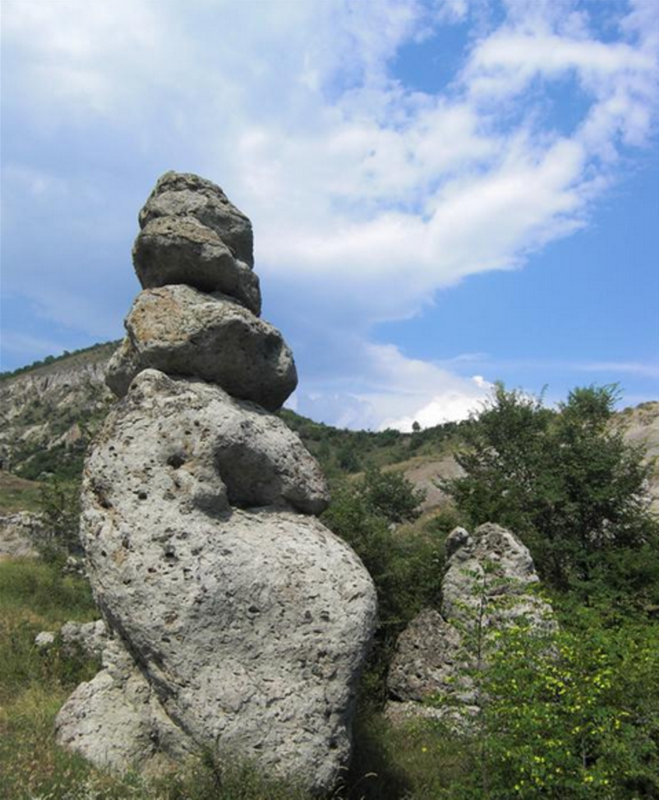 There are two main legends surrounding the formation of the strange stone pillars in Kuklica. The most famous legend is that of a man who could not decide which of two women he should marry. So, the man planned to marry each woman on the same day at different times. When the first wedding was in progress, the woman to marry the man second went to see who was getting married on the same day as she. When she saw her future husband marrying another woman, she cursed all in attendance at the wedding and turned them into stone. 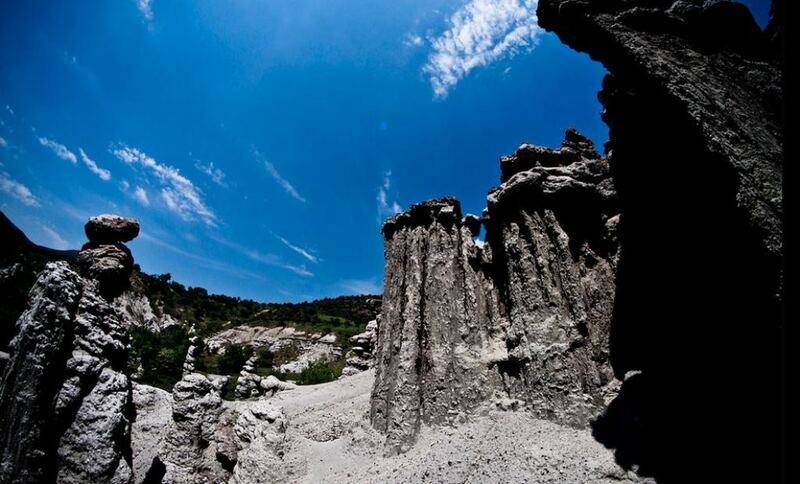 Another popular legend is that there was once a forest in the area, but due to battles it was burned down. Then, the area became a wasteland. 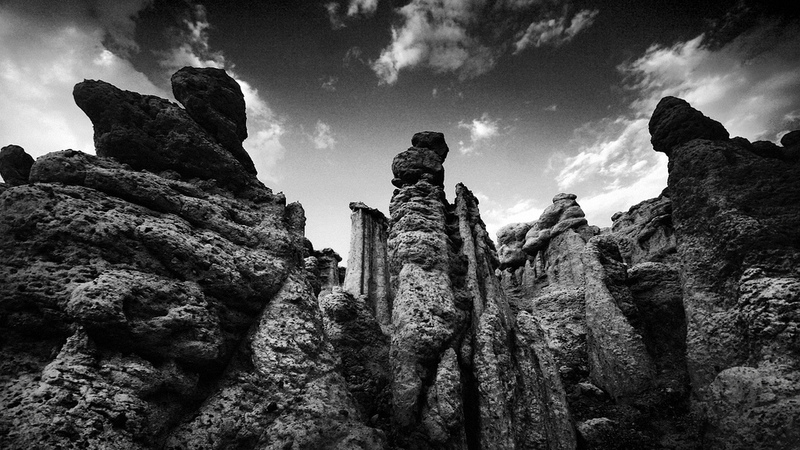 The temperatures were very low and when the army passed through the wasteland, all of the soldiers turned into rocks. According to the local villagers, new figures appear every 5-6 years. 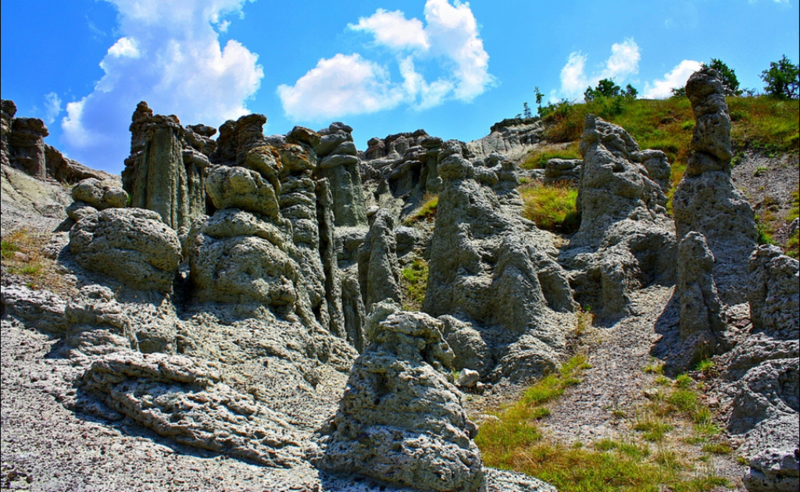 Aside from mystic stories and legends, the earth pyramid in Kuklica was formed as a result of natural erosion processes in the Holocene, during the past 100,000 years. 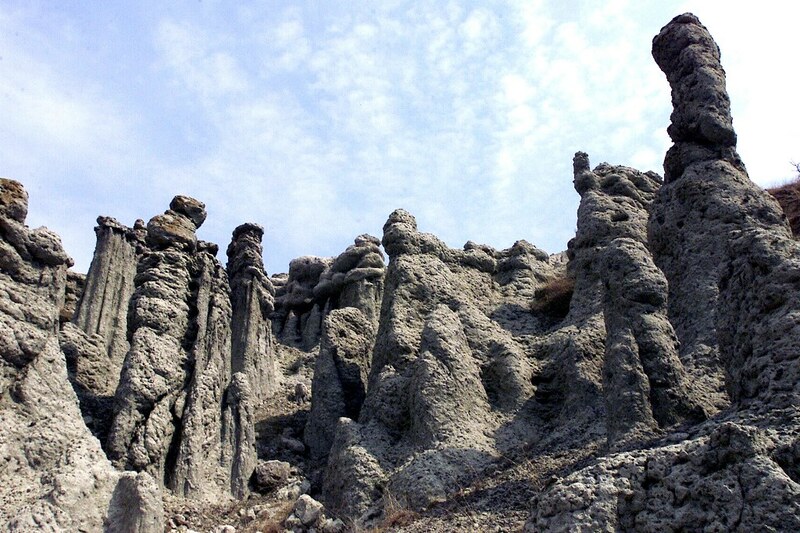 Differences in the erodibility of the volcanic rocks of the area are the main factor for the pillars creation. 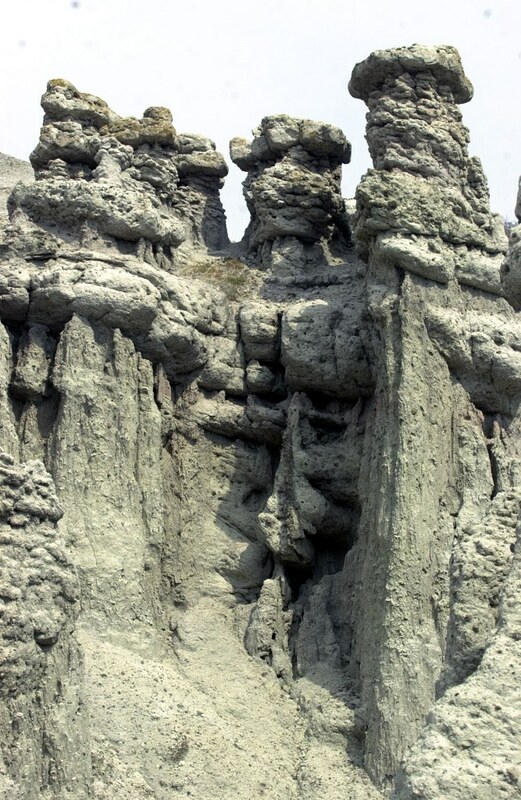 Thus, soft tuffs rocks on the base are overlaid by solid, sturdy andesites and ignimbrites on the top, which are nearly 30 million years old. 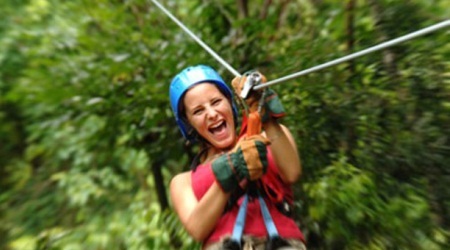 If you are considering to go by bus u have a several of bus lines between Skopje and Kratovo. Time travel is 2 hour. Price for one way ticket is 200 denars / 3.2 EUR. Then you have to call a taxi to get to Kuklice. Time of departure from Skopje: 07:30, 13:00, 16:00, 16:40. If you are not comfortable to travel by train or bus, you can always get a taxi. The price in one way to Kuklica is more or less 2200 denars / 35.7 EUR. 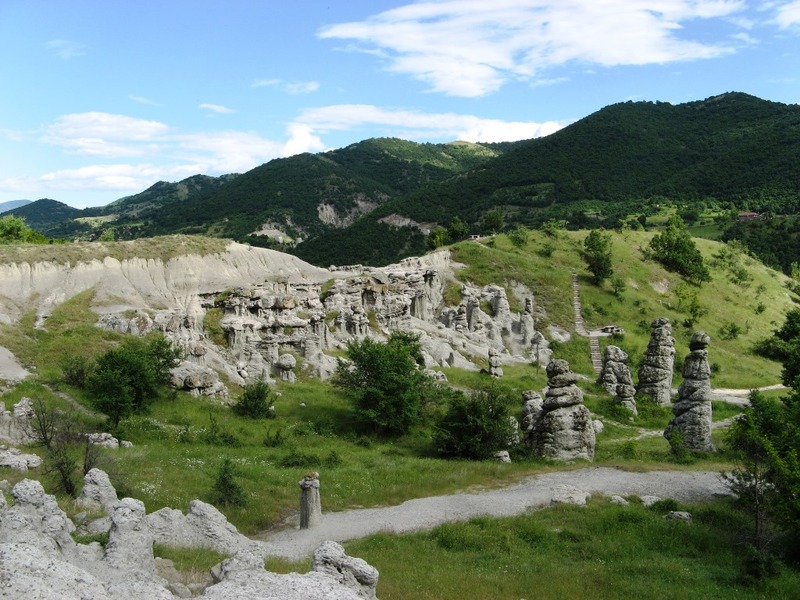 If you'd like to explore the land during your travel to Kuklica you can go by car. Distance between Skopje and Kuklica is 80 km.